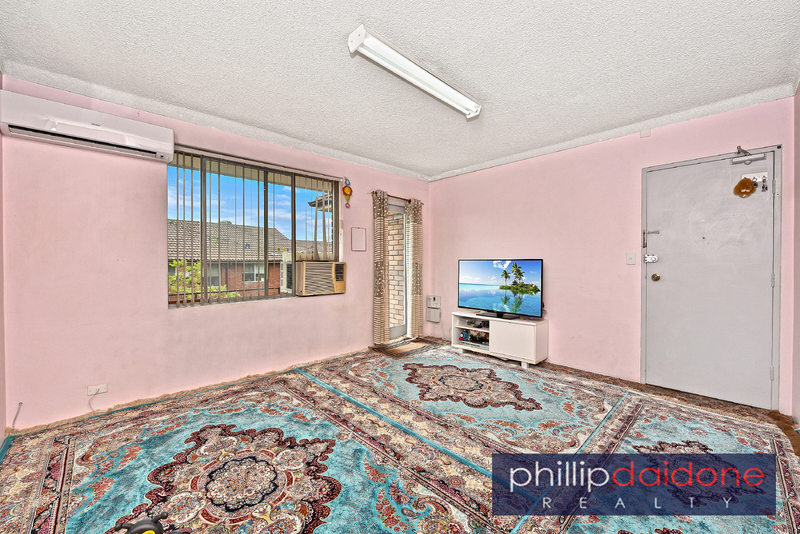 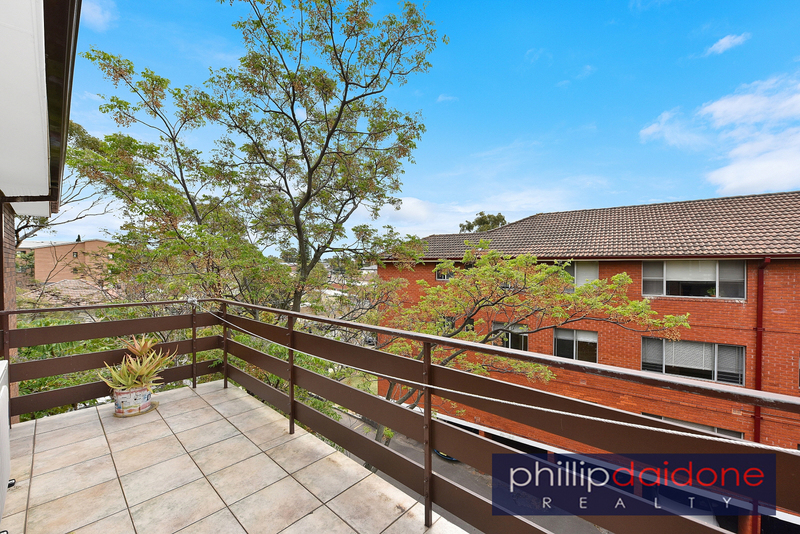 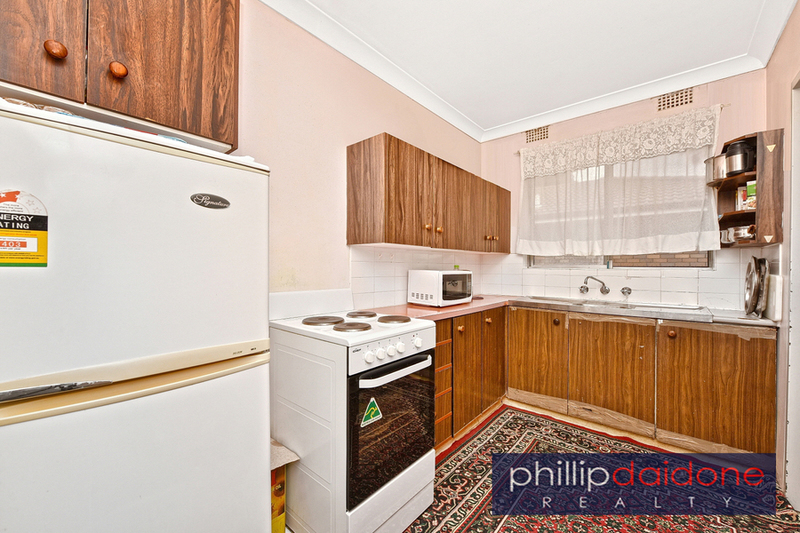 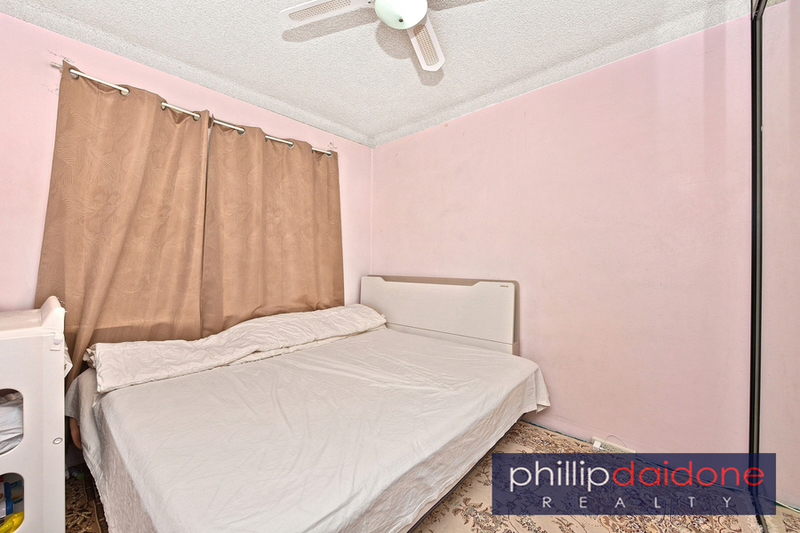 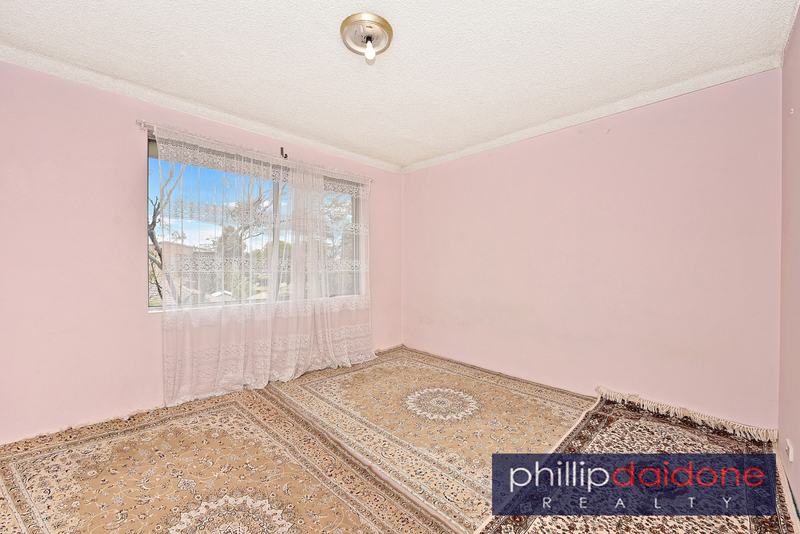 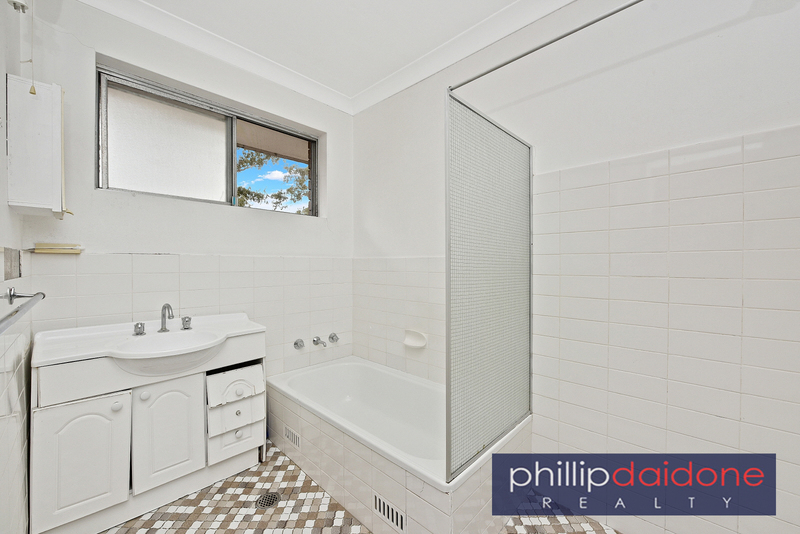 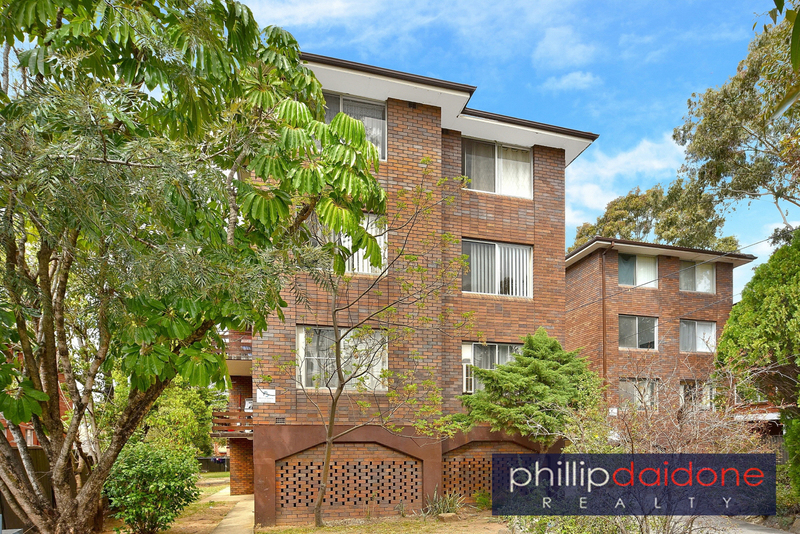 Be quick to inspect a good size 3 bedroom unit in a perfect convenient location. 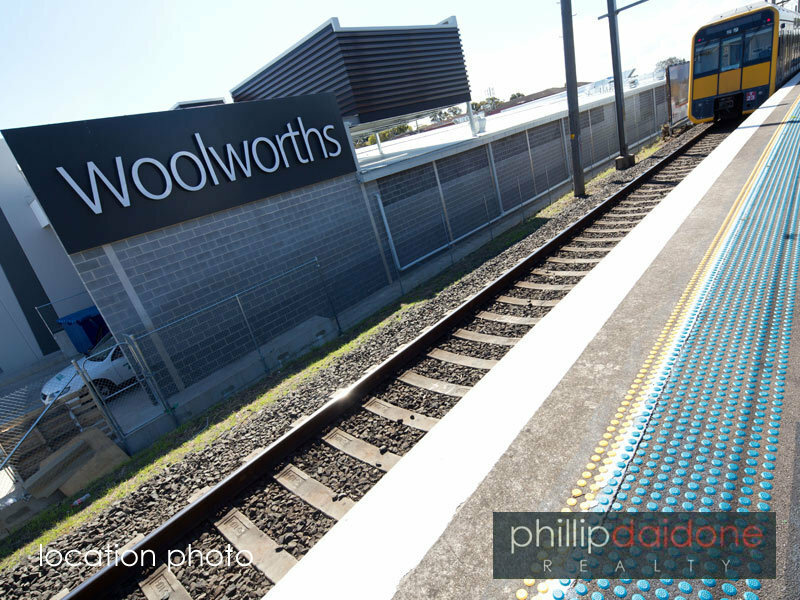 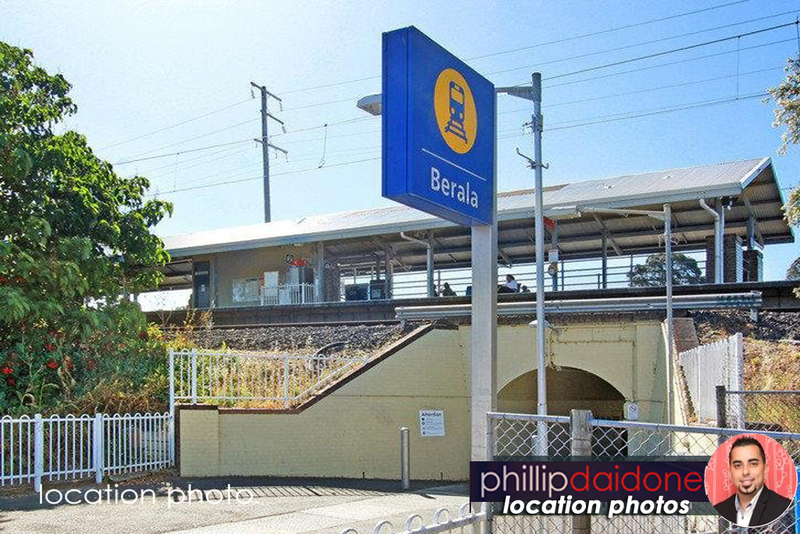 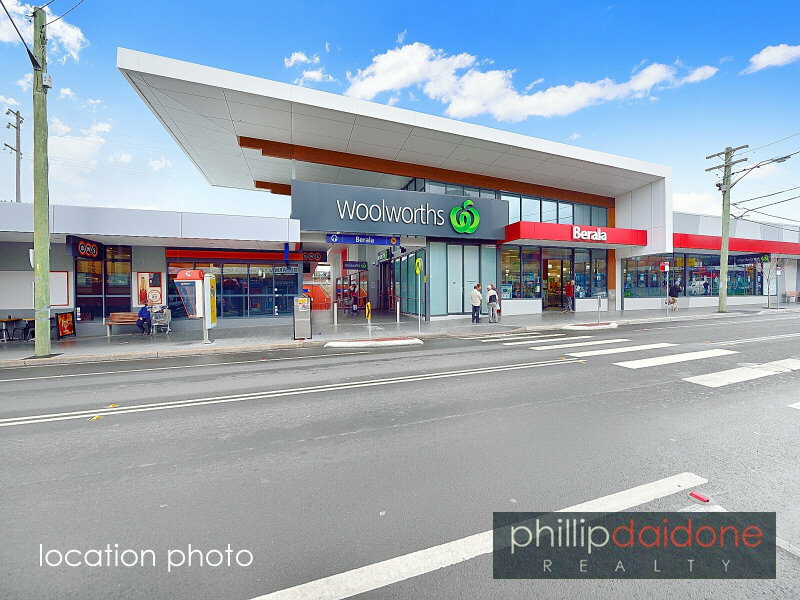 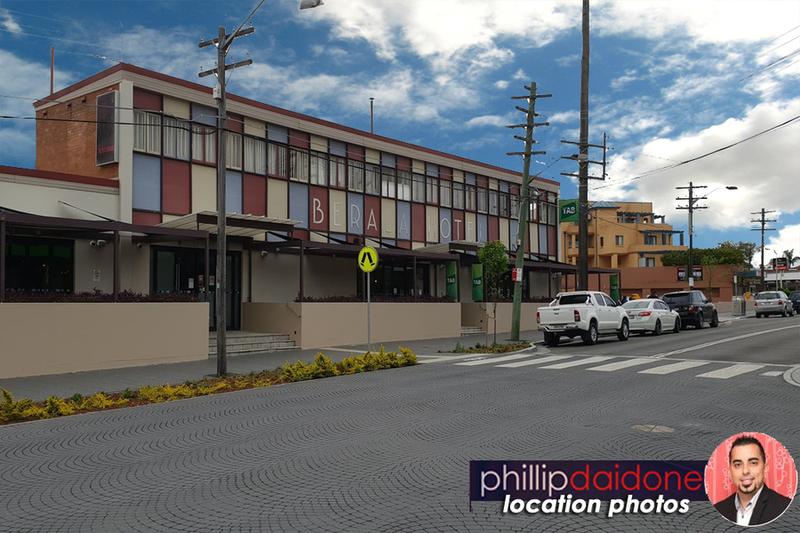 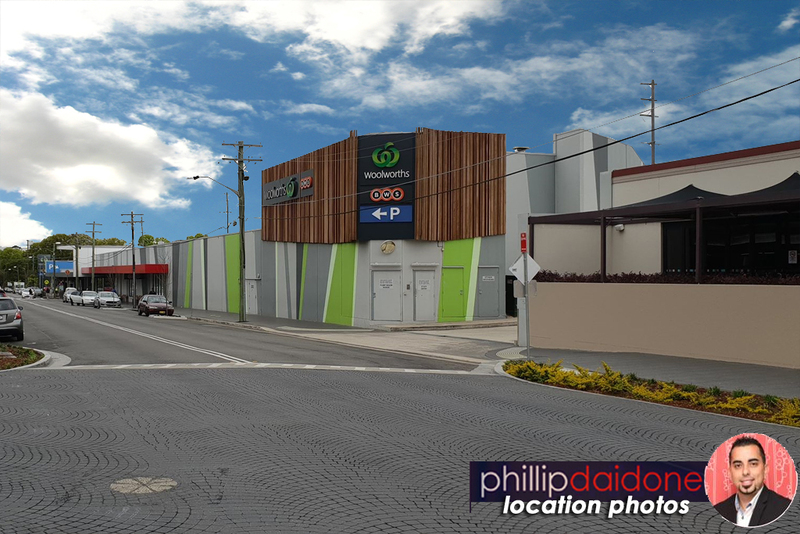 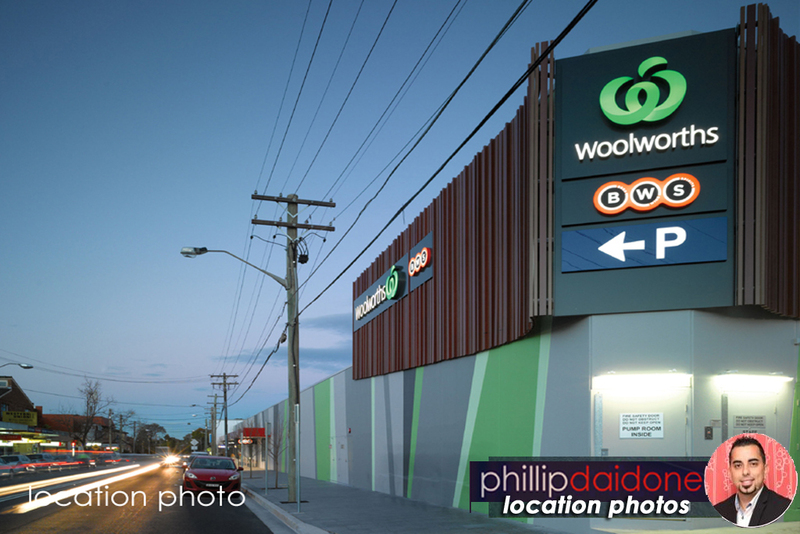 Located in the heart of Berala's CBD and metres away from the Berala Train Station and Woolworths. 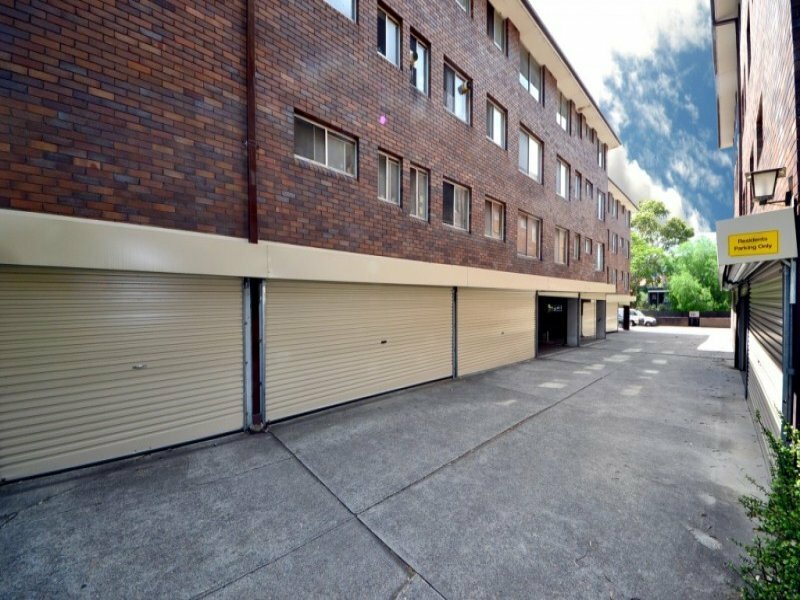 Great investment or first home buyer.